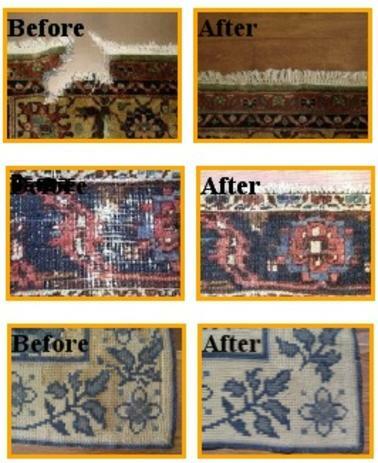 When it comes to rug cleaning and repairs, trust none other than the certified professionals at Superior Rug Services. 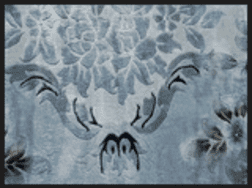 We are fully trained and equipped to restore your rug to its former splendor. 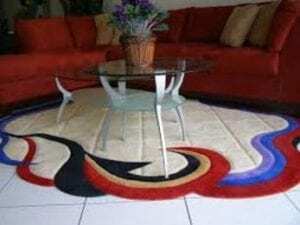 Our wide range of rug services are available to homeowners in Los Angeles and surrounding areas. Every rug has its own unique qualities. That’s why we examine each one to check its material, type of weave, and origin in order to figure out the best way to clean it. When a rug is constantly stepped on, we recommend that it be dusted prior to being washed. For the washing process, we use a specially formulated shampoo that can preserve your rug’s beauty. Stains can completely ruin the value of a good rug. Fortunately, we specialize in removing all types of stains, including pet urine. Handmade rugs, particularly Persian rugs, are quite valuable. You can ensure that they are handled and cleaned the way they should be by entrusting them to our team. Our cleaning methods are perfectly suited for oriental and handmade rugs. Kilim rugs and other flat woven rugs have to be cleaned very carefully to preserve their integrity. We can do it the old-fashioned way, but we also use cutting-edge equipment to achieve the best results. 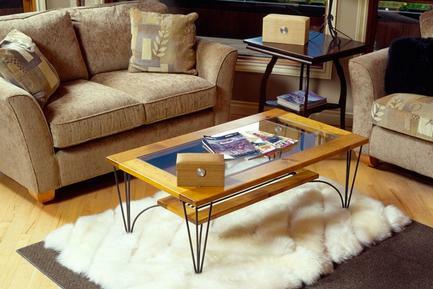 Shag rugs add warmth to any room. However, their density and long strands of yarn can make cleaning these beautiful rugs very cumbersome. Don’t worry; we’ll do the work for you. 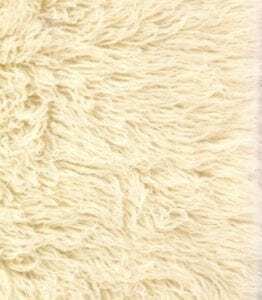 A lot of Americans love handmade flokati rugs because of their softness and the quality of the wool used to make them. If you have one at home and you need it cleaned, turn to us. We do an exceptional job at thoroughly cleaning flokati rugs while keeping them full and plush. 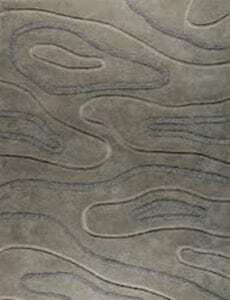 These decorative rugs are normally beige colored and can be challenging to clean. Luckily, our rug cleaners are experts at making them look brand-new. 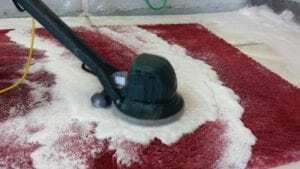 Our team is equipped with the right tools and products to clean machine-made rugs. 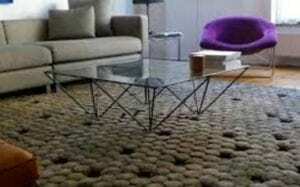 These types of rugs are constantly being innovated by manufacturers. 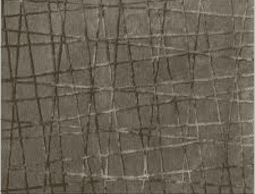 Nowadays, they come in various styles that are made from combined fibers. In order to keep the seams and backings of custom-made rugs intact, we developed our own special method of cleaning. Trust us to get the job done regardless of your rug’s type, size, and thickness. To provide our customers with the best rug repair service possible, we employed three of the most experienced artisans in the industry. 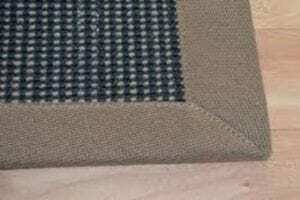 We can handle moth damage repair, dye migration removal, resizing of all types of rugs, and more. Our work is guaranteed for the life of the rug. We have serging and binding machines that can handle all types of rugs. 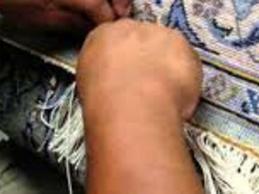 However, handmade rugs are always manually serged. 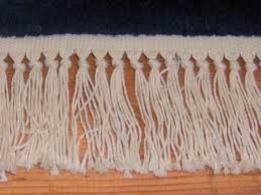 Binding a rug by hand can be tricky because if it is not done properly, the edges will have waves and will not lay flat. When you need handmade rugs serged, you can count on our expert weavers to do an impeccable job. We have hundreds of yarn in different colors as well as binding tapes in stock. 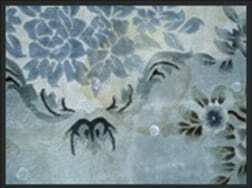 If necessary, we will dye the material to match your rug. 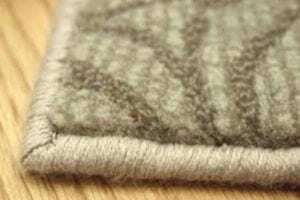 It doesn’t matter if your rug has suffered moth damage, dog bites, or just ordinary wear and tear. 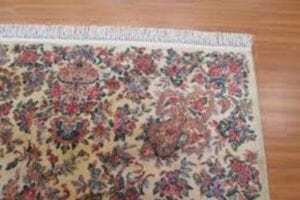 Superior Rug Services can reweave any rug, including older antique or semi-antique rugs. 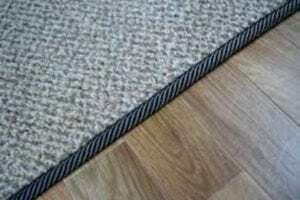 When your rug’s border wears out due to heavy foot traffic, you can rely on us to restore it. 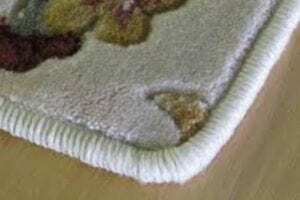 We offer complete repairing and binding replacement services for custom-made rugs. 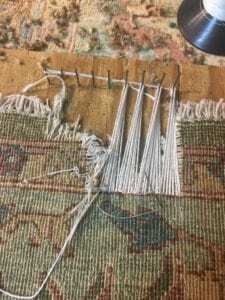 A rug’s fringes get thinner and shorter over time, so you will have to fix or replace them at some point. If you wait too long to address this issue, this may result in losing the pile, which will result in a costly repair. You can save yourself the trouble by reaching out to us to fix the fringes and/or add new ones. Contact us today to learn more about our services and to ask about our rates. We look forward to hearing from you!